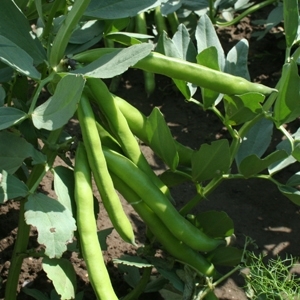 Our most popular variety for spring sowing, can be sown as late as May to produce a high yield of very good quality white seeded pods. Can also be sown in the autumn in mild areas. Standard autumn sowing variety for an early harvest. Also suitable for very early spring sowing. 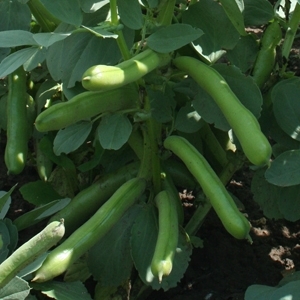 Very hardy plants with good yields of long pods containing white beans.